testimonial 3 - K.M. McRae Inc. 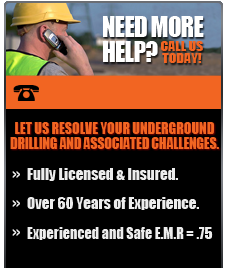 Precision Drilling is a canadian based oil drilling service company. The culture here is open door policy mostly but leaves much to be desired with regard to advancement and encouragement for advancement. The people are what make Preciison Drilling the strong service provider they are. Overall a good company striving to be better.